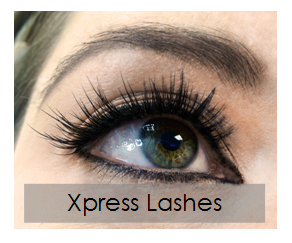 We only use and sell the highest quality eyelash products and adhesives. We have made it a priority to ensure all our products are tried and tested to the highest standards to ensure we keep your client's eyes looking as beautiful as can be. Our handy online shop allows you to restock all your products in one place, but should you like to order by phone, please feel free to contact us on (+44) 01738 629939. We are here to help, so even if you just need some advice please get in touch. There's no question we haven't heard before. 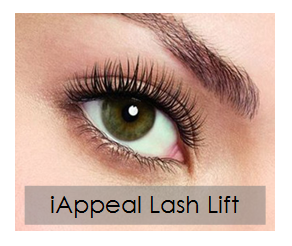 We have our very own Beauty Academy here in Perth Scotland run by our elite team of trained eyelash professionals. We want to ensure that you feel confident and relaxed to offer endless eyelash treatments at the highest standard and be able to watch your clients come back time and time again. With our unmatched aftercare and support we know we can achieve this and help build your business. 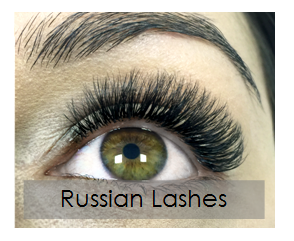 We offer training in semi permanent eyelash extensions, Volume Russian extensions, iappeal eyelash perming and lash lifting and ilash express 20 minute lashes. 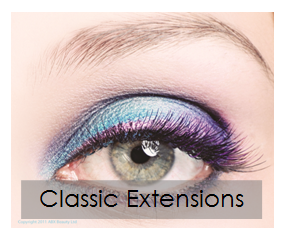 Welcome to ABX Beauty Ltd, offering the latest in professional eyelash products and training since 2005. NB: Minimum order amount £25.00 ex vat. NB: Products may differ slightly from pictures shown. If in any doubt, please simply contact us.